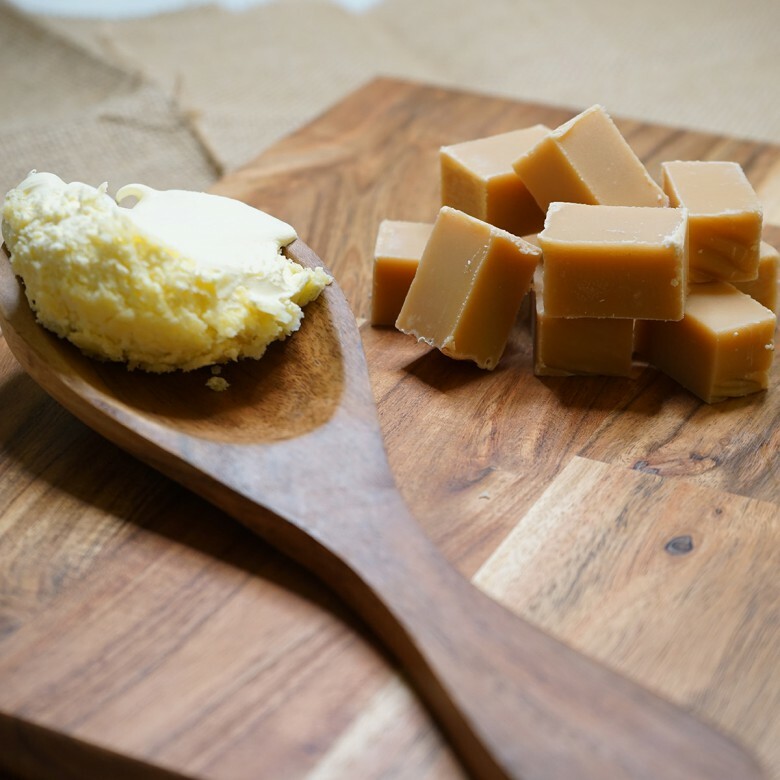 Our Devonshire Fudge is hand crafted. The creamy taste takes you to the rolling hills of the Devonshire countryside. We have sourced the most luxurious Devon Clotted Cream flavour, feel the silky smooth goodness of the thick clotted cream then the grainy sugary sweet taste of traditional fudge. Simply delightful. May contain NUT and PEANUT traces. For allergy information please see bold text. Best before six months after purchase. 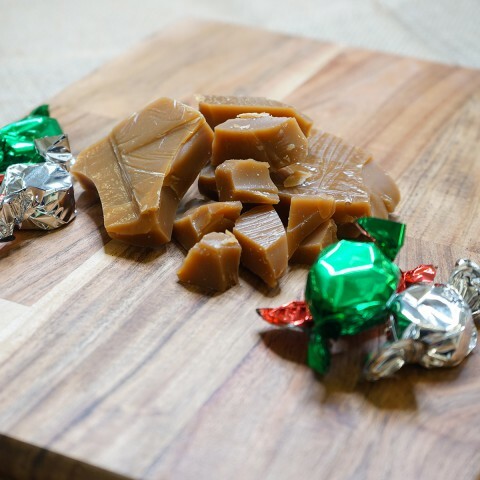 Devonshire Fudge is available in two sizes; a 150 gram bag or a 450 gram box.